“It has been an exciting ending to 2018 for the KASM Farm Department (Albany, Minnesota),” reports Joe Gill. 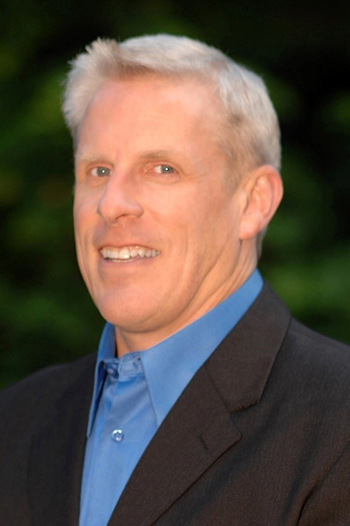 In November, Joe received the Agriculture Communicator of the Year Award by the Minnesota Farm Bureau Foundation. 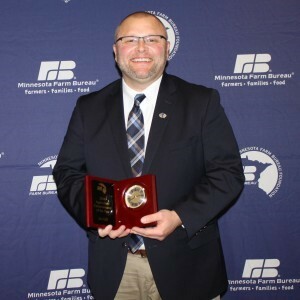 According to the Minnesota Farm Bureau website, this award is presented because an important mission of Farm Bureau is to inform the public about its policy positions and to tell agriculture’s story.